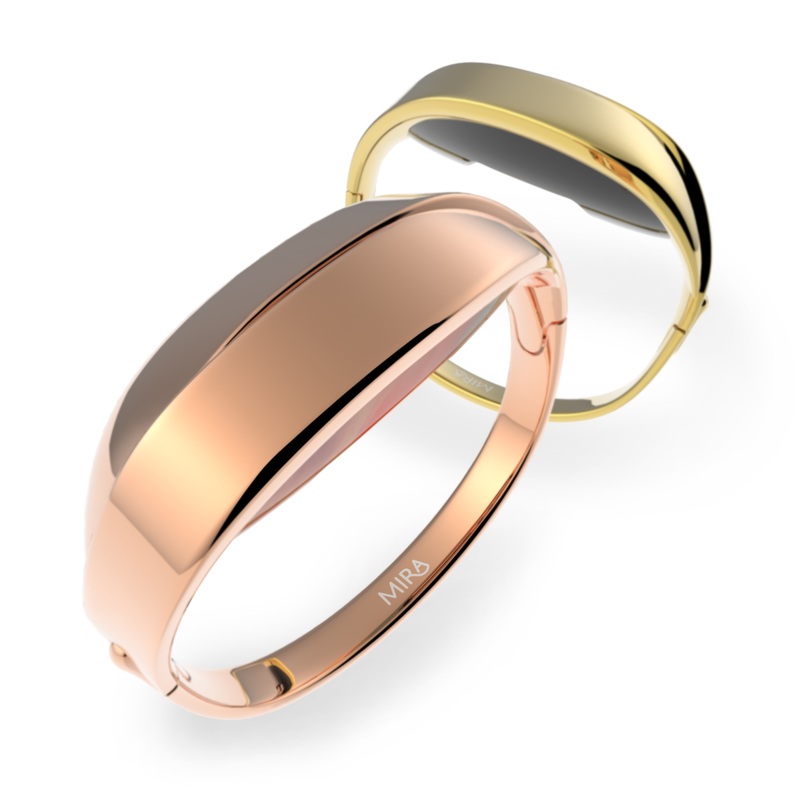 At this year’s CES 2016, Mira announced the launch of their two innovative designs; the Mira Vivid Wellness Bracelet and the Mira Vivid Wellness Pendant. Available in two bold finishes, the rosé all day and heart of gold, the new Vivid Wellness bracelet has been created to give the wearer the utmost discretion. Hidden in the sleek design, the opal is Mira’s proprietary tracker which measures steps, calories, distance and elevation. 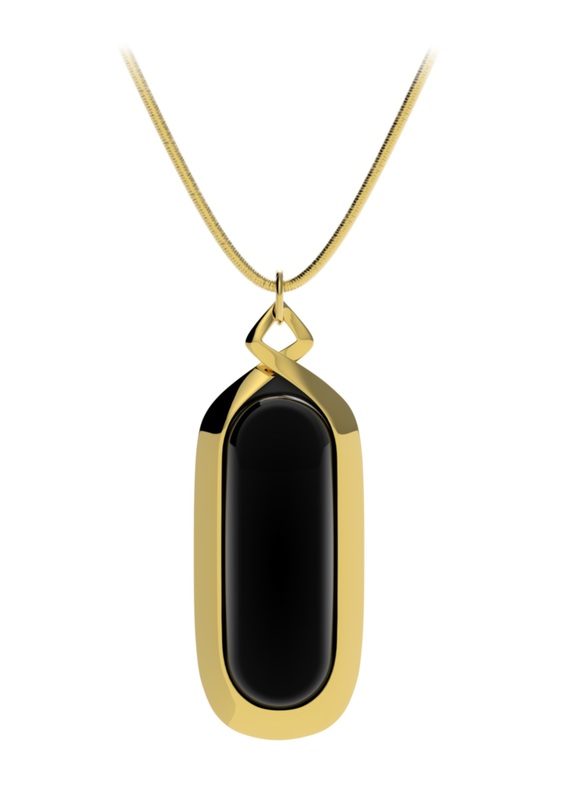 The Mira Vivid Wellness Pendant is simple, sleek and designed to give style mavens the option to combine function and covert design. The Vivid Wellness collection is the perfect option for a woman who wants to keep her tracking habit private. Mira, a Chicago-based company, is a smart jewellery brand designed by women, for women. 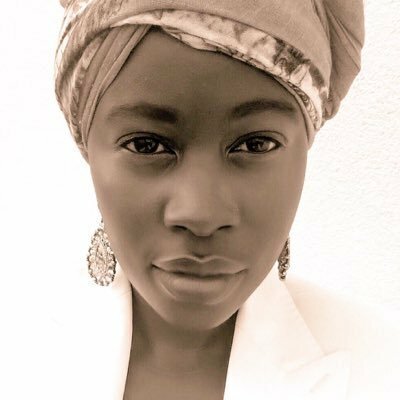 They are redefining fashionable wearables, by taking design cues from the fine jewellery industry and empowering women with wearables that will support them, no matter their age or lifestyle. New for 2016, Mira’s App provides additional goal-setting features to help women track what matters most to them. All Mira accessories pair with the enhanced mobile app, which gives women an easy and personal way to monitor activities, find healthy inspiration and unlock their wellness data. Dedicated to revolutionizing women’s wellness and inspired by the modern-minimalist trend, Mira jewellery is fashion forward, feminine and designed to complement every woman’s personal style. No pricing or release date on the Vivid collection is known as of yet.